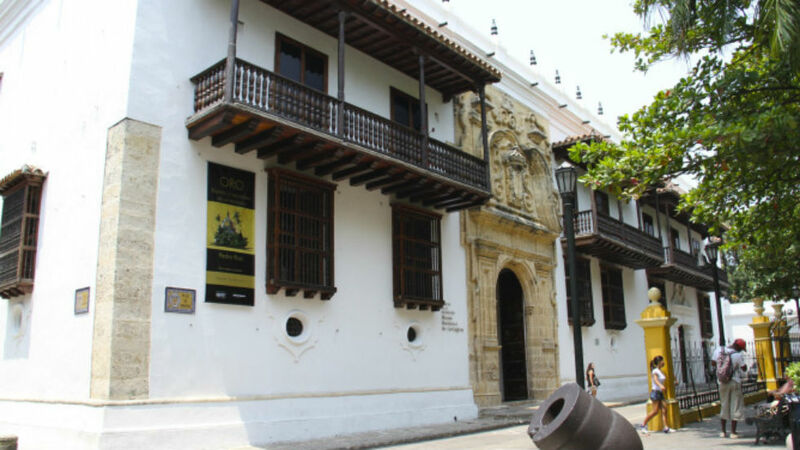 As the popularity of Colombia’s Cartagena soars among visitors, the city’s Historical Museum is being unearthed as the latest gem. The Historical Museum is located at the site of the Palace of Inquisition where hundreds were convicted of heresy by the Catholic Church’s Inquisition. The Inquisition was a court established by the Roman Catholic Church in the thirteenth century to try cases of heresy and other offences deemed to be against the beliefs of the institution. After the Spanish conquest of the New World, a court of Inquisition too was deemed necessary for the colonies. The Spanish throne divided its New World colonies into viceroyalties. The viceroyalty of New Granada, with Cartagena as its capital, was formed in 1610, consisting of what are now Venezuela, Colombia, Panama and part of Ecuador. It was here that the Court of Inquisition was set up. 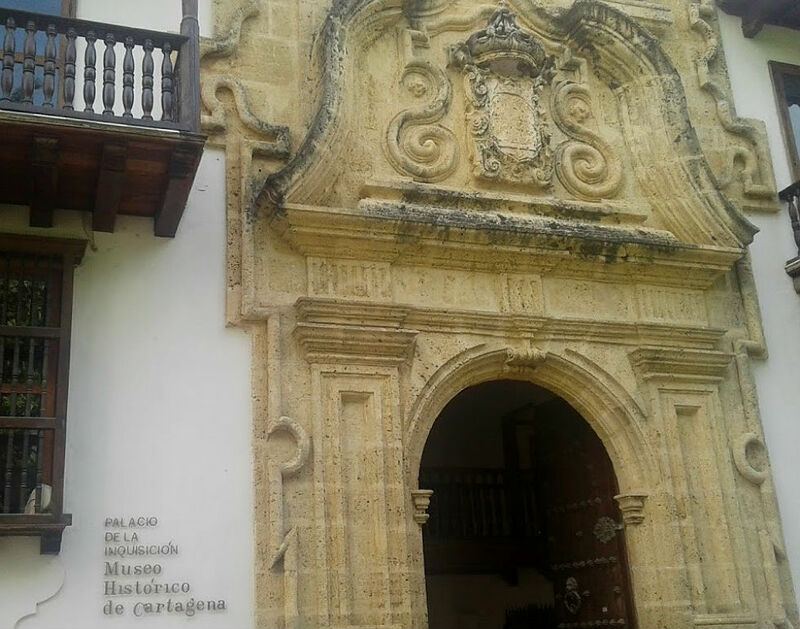 The palace itself was constructed in 1770 to serve as headquarters to the Court of the Holy Office of the Inquisition, which had been established in Cartagena since 1610, originally in two short houses in the same location. Inquisition, torture and sentencing thrived in the palace up until 1811. 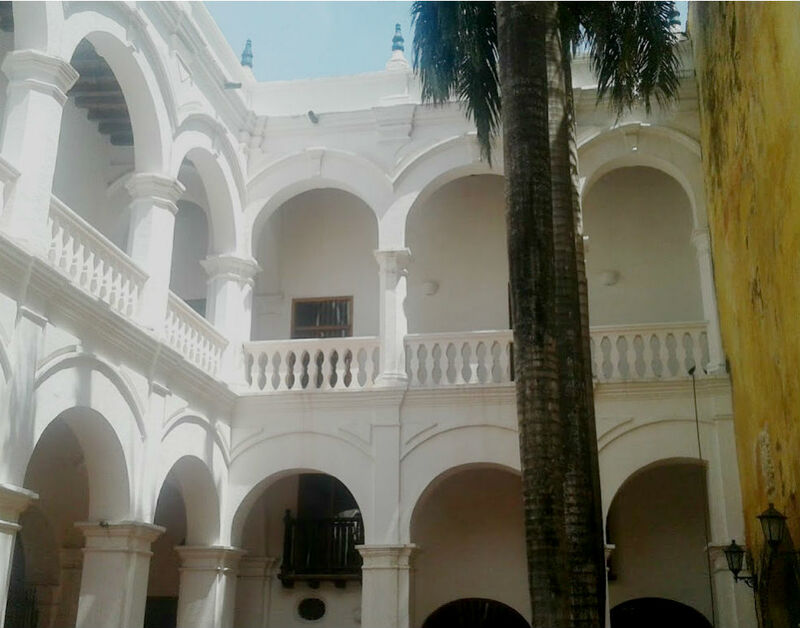 After the Independence, throughout the rest of the 19th century and half of the 20th century, the house was in the hands of the private sector until the Colombian government appropriated it for its present day use. The first floor display takes visitors through the main steps of an inquisition namely: accusation; detention; trial; sentencing and auto de fe. The process could result in anything from complete acquittal, which was rare to burning at the stake. 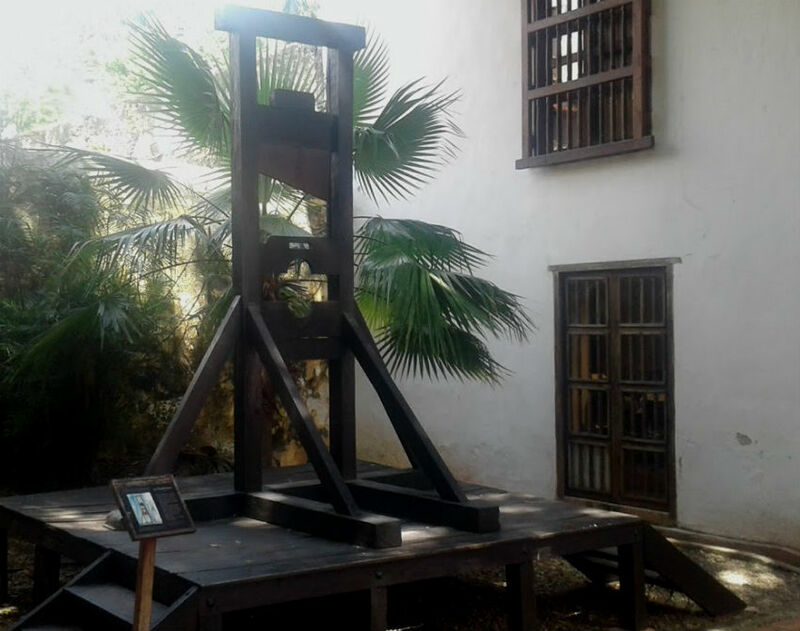 The Historic Museum of Cartagena displays a wide range of artifacts used through the Inquisition during which various torture methods were used extensively in order to obtain a confession that the Inquisitors believed was necessary to bring the heretic back to faith. The Court of Inquisition investigated, processed and punished nearly 900 people during the two hundred years of its existence in the city. Five of those 900 were burned at the stake having been accused of certain practices considered to be heresy by the Catholic church such as witchcraft, sorcery, reading forbidden books, solicitation, bigamy, Judaic practices as well as many more. 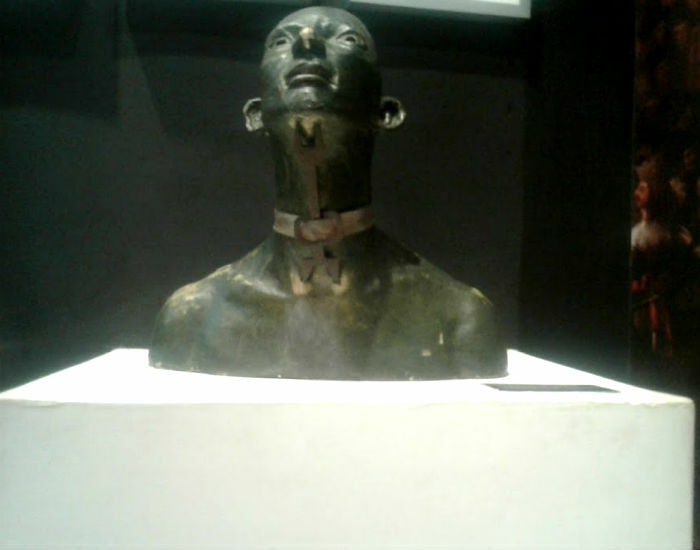 A visit to the museum in Cartagena is a darkly disturbing one. The square outside, with its statue of Simon Bolivar, the leader of Colombia’s independence from Spain, and the building itself, are some of the ancient city’s most beautiful spots, but inside, dark artifacts from a disturbing chapter in the history of Cartagena await.